We installed a fun one last week! 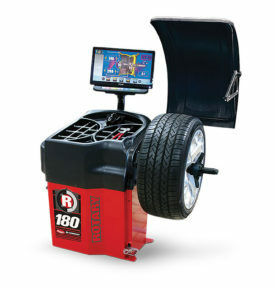 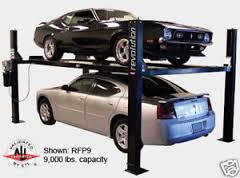 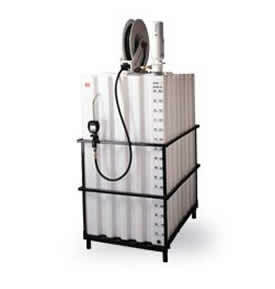 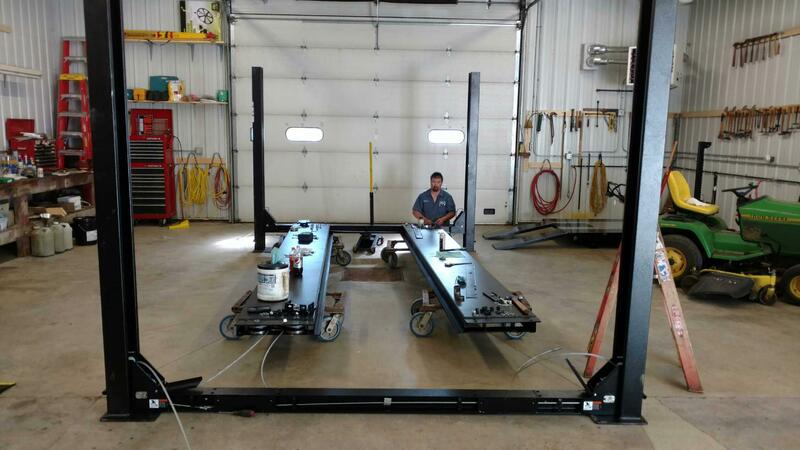 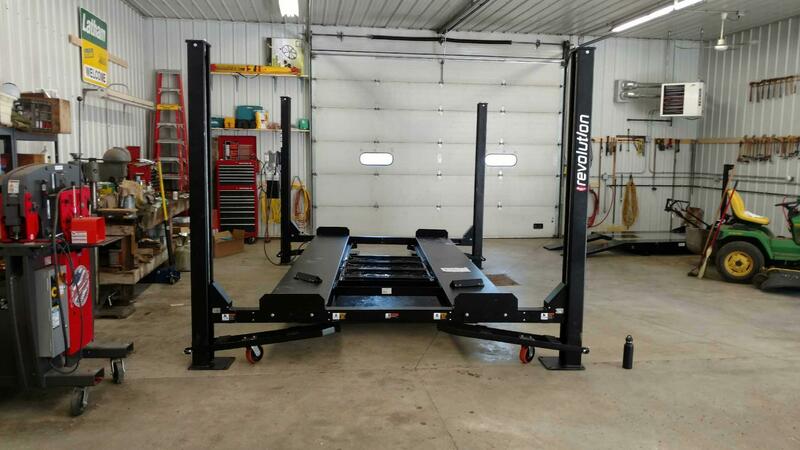 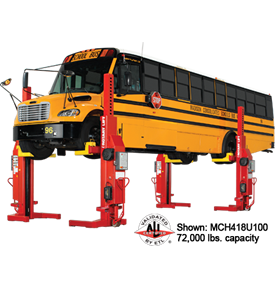 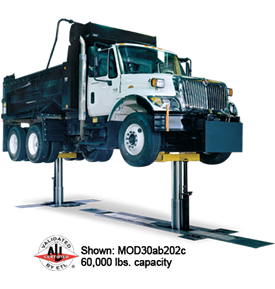 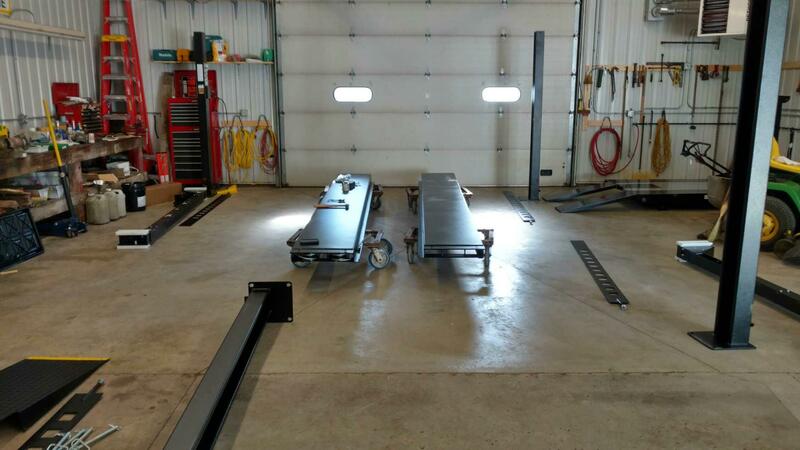 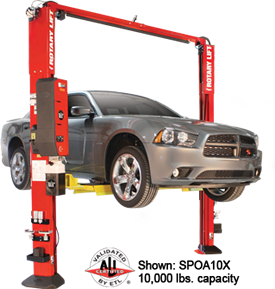 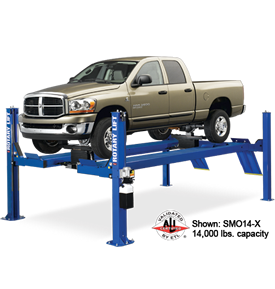 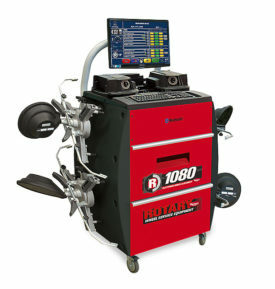 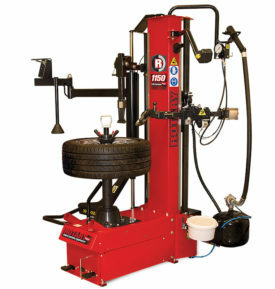 This Revolution RFP9 Rotary Lift is perfect for any car enthusiast. 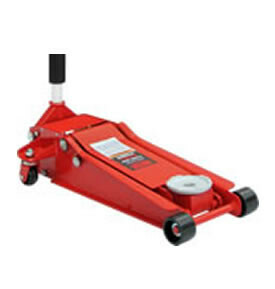 It has a 9,000lbs weight capacity, multi-position locks which allows runways to be level at any lock position, and a single point lock release. 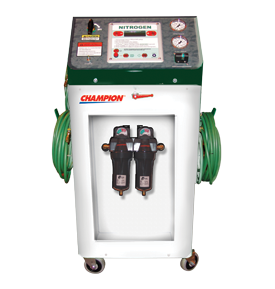 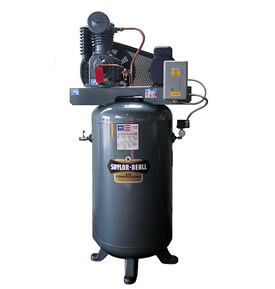 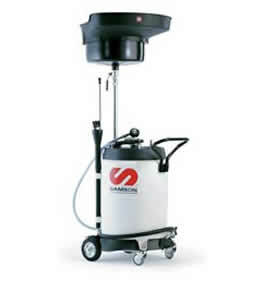 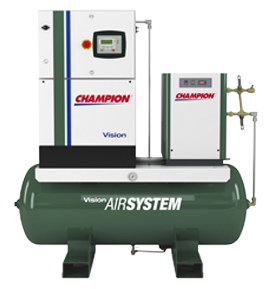 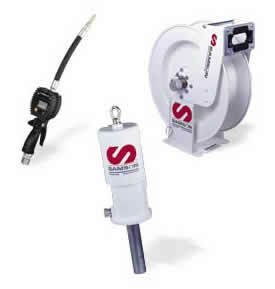 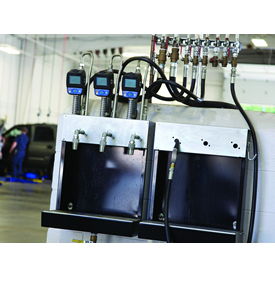 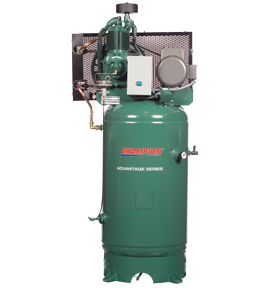 From home use to automotive shops, we’ve got you covered! 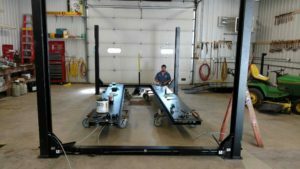 Serving Southeast Minnesota, Northern Iowa and Western Wisconsin.